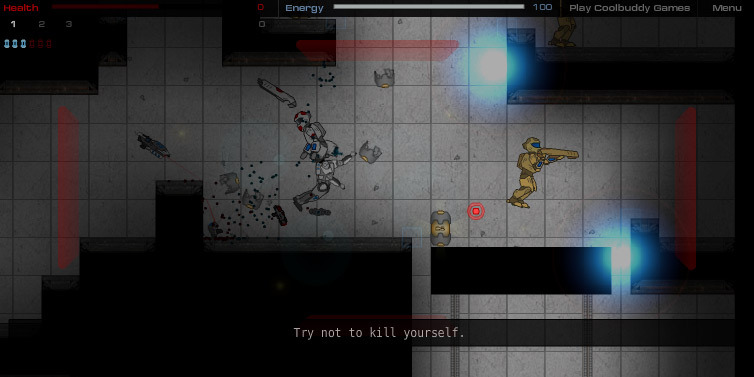 Your favorite killing machine is back and better than ever in Raze 5. 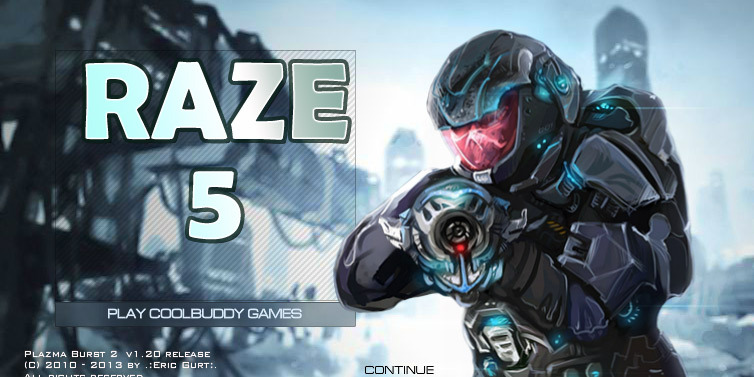 Packed with incredible graphics, over 40 challenging levels, and more features, Raze 5 will give you hours of fun. Check it out now! This installment of Raze includes many of the familiar player controls from previous versions as well as many new keys you will need to become familiar with. 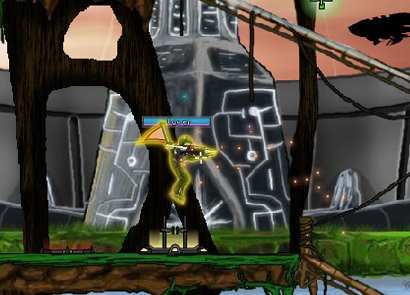 Your character comes equipped with some basic abilities to enable him to complete the first few levels in the game with ease. These abilities can be activated by tapping various hotkeys on your keyboard. In addition, for those who save their game online, there are a few additional hotkeys to help you tab through various panels and use various online content. 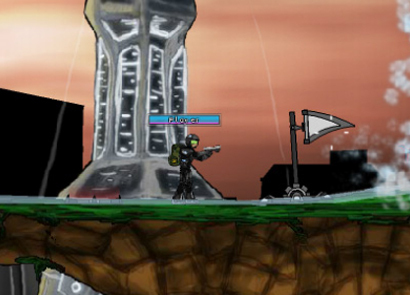 You play as a military robot with the objective to save the planet from various enemies. 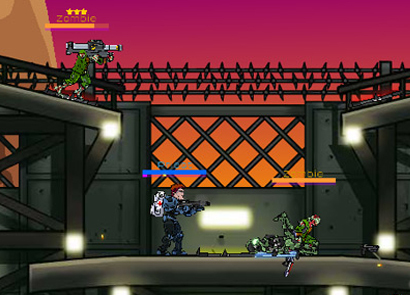 When you begin the game, you can customize your character by choosing from 10 different battlesuits as well as change the color of the character’s head, body, arm and leg armor. 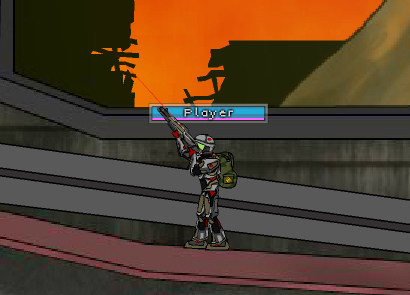 As you progress, you will be able to pick up new weapons and gear. In the game shop, you will find many new weapons and equipment that you can use throughout the game, including pistols, assault rifles, and grenades. Most of these weapons are upgradable, making them even more powerful. 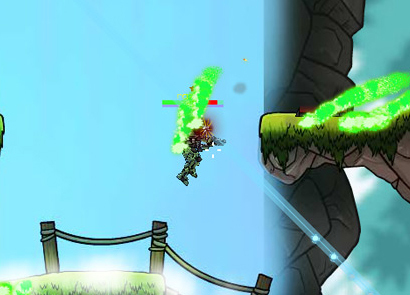 Purchase and upgrade your equipment often so you’re sure to blast away your enemies with ease! 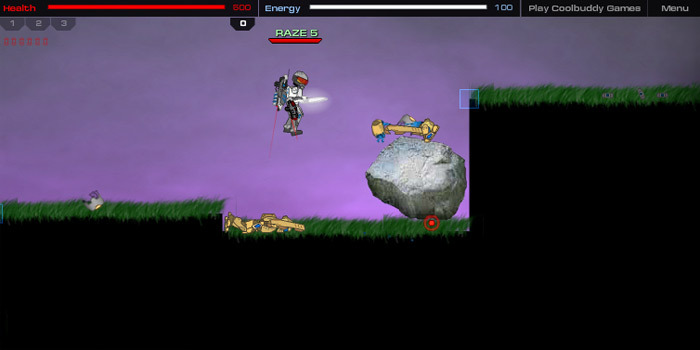 There are over 20 achievements you can obtain in Raze 5. Some may be fairly easy to achieve – such as killing 100 enemies – while others are quite difficult and may take some time and practice in order to complete them. In addition to customizing your character,s appearance, there are also a few customization options available in the main menu options panel to help make playing the game easier and smoother for everyone.